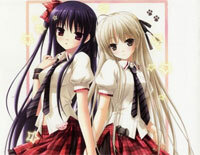 "Kioku" (ヨスガノソラ メインテーマ "Memory") is one of the BGMs of "Yosuga no Sora"which is a Japanese romance/drama adult visual novel. Download free Kioku sheet music now! Sabishii Yoru (寂しい夜) is the OST 12 of Yosuga no Sora which is a Japanese romance/drama adult visual novel. 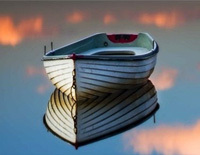 Download free Sabishii Yoru sheet music now! 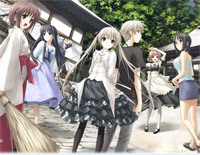 Yosuga no Sora is a Japanese romance/drama adult visual novel developed by CUFFS (Sphere). 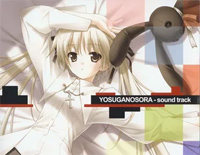 Download free Yosuga no Sora sheet music.